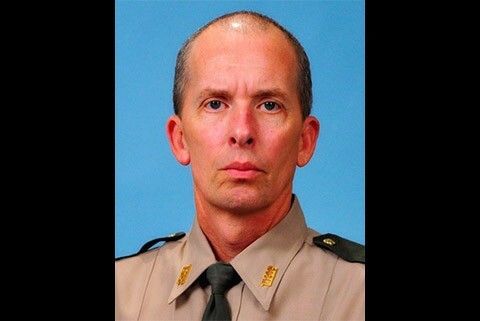 Nashville, TN – The Tennessee Highway Patrol (THP) wants to pass along the actions of Sergeant Jeff Reed who is assigned to THP’s Lawrenceburg District. Last night the Giles County area experienced a severe weather event, consisting of high winds and strong rains. The THP dispatchers alerted Sgt. Reed that US Hwy 31 in Giles County was flooded and there were vehicles in the area. The sergeant proceeded directly to the area and noticed that a vehicle was trapped in deep water with a lady waving her hands frantically out the window.